Metropolis Hotel v Atény, Řecko: Zarezervujte nyní! 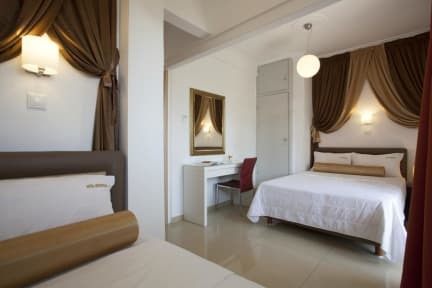 The Metropolis Hotel is a small intimate hotel with an Acropolis view in the prime central location of the Plaka district and 2 blocks off Syntagma Square. The Metropolis provides all amenities and comforts that a traveller has come to expect.